Discover your body’s imbalances with the science of Iridology. As a certified Iridologist, Cindy can help you identify various environmental and genetic imbalances that contribute to the state of your health and wellbeing. In the eyes we are able to see the level of health of all the individual body systems and organs. Iridology shows levels of inflammation, circulation, toxic accumulation, inherited strengths and weaknesses, level of stress, congestion of organs, acid pH, cholesterol build up, and nutritional needs, which we can then address to prevent degeneration. 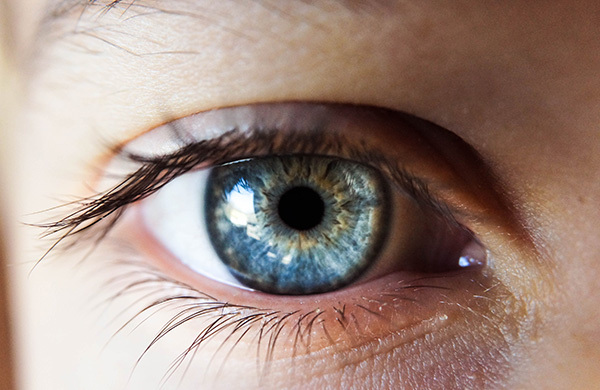 Iridology allows us to see the inherited strengths and weaknesses in all the body systems from the mother’s side of the family, (the left eye) and the father’s side, (the right eye). This includes personality traits, and all the body systems. Ailments are developing in the body for approximately 10 years before they are noticed or detected. Iridology helps you to address these concerns in a preventative manner. Understand which of your organs are over or underactive, how your organ systems interact, and which are at greater risk of disease. Our bodys’ transportion of oxygen and nutrition is carried out by the circulatory system. Our lymph system carries off the metabolic wastes of the cell metabolism, a huge part of our immune system. Iridology shows us the level of overall circulation and also the circulation of each organ, including our lymph system, brain and skin. We can then address them in a preventative manner.